Fork over the leads, please. 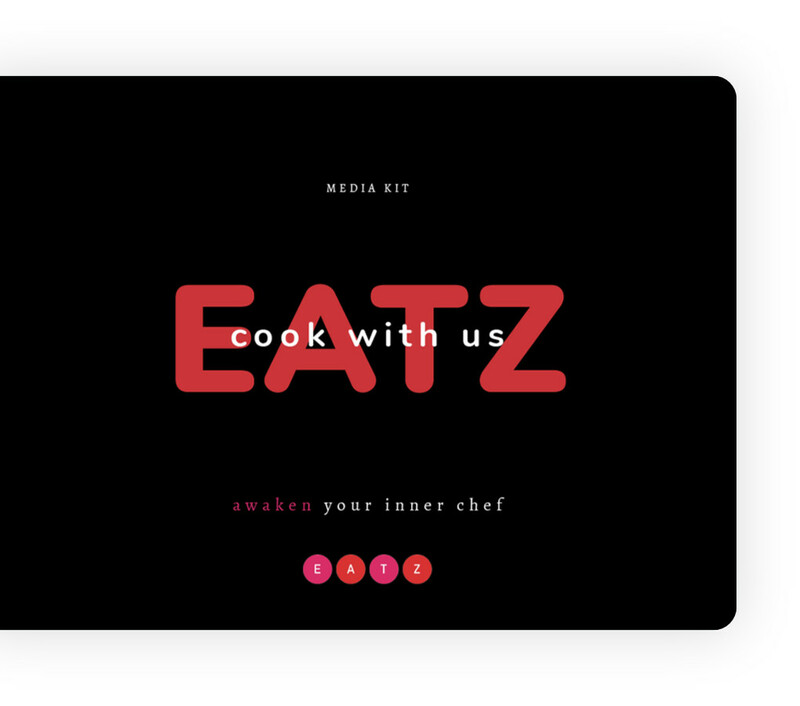 Stirred up marketing opportunities by connecting into the community. Foraged a value proposition. Er forge...oh, you know! "We offer a truly hands on experience". 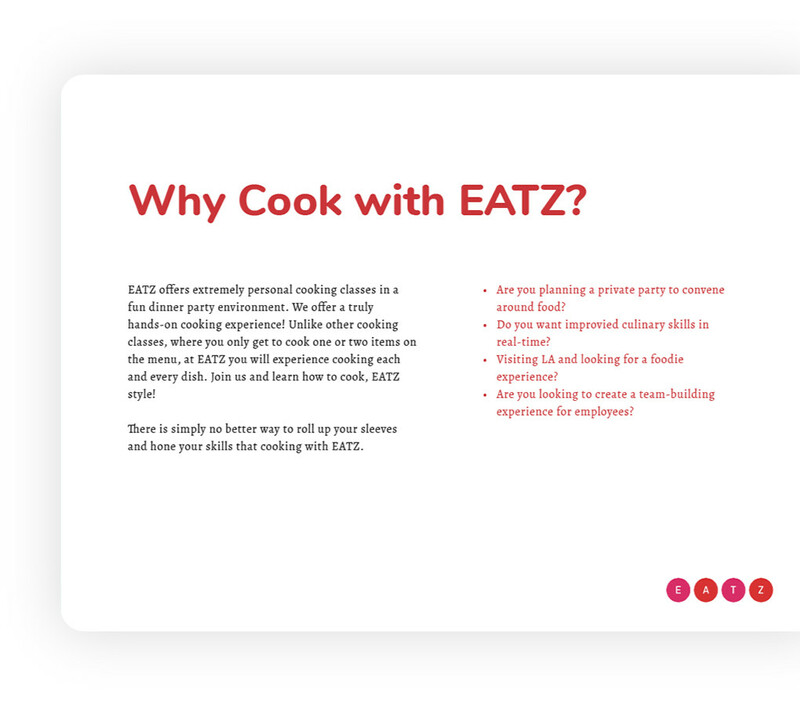 Promoted EATZ as a unique culinary experience. Getting recognized in the LA tourism industry for higher bookings. Generating no-holds bar enthusiasm from journalists. When you'd rather they DO mention it, put a bug in their ear, they'll spread the word. Remember, sugar over salt. Touting the cooking school for it's top-notch offering. Emails, social posts, and media contacts reached. 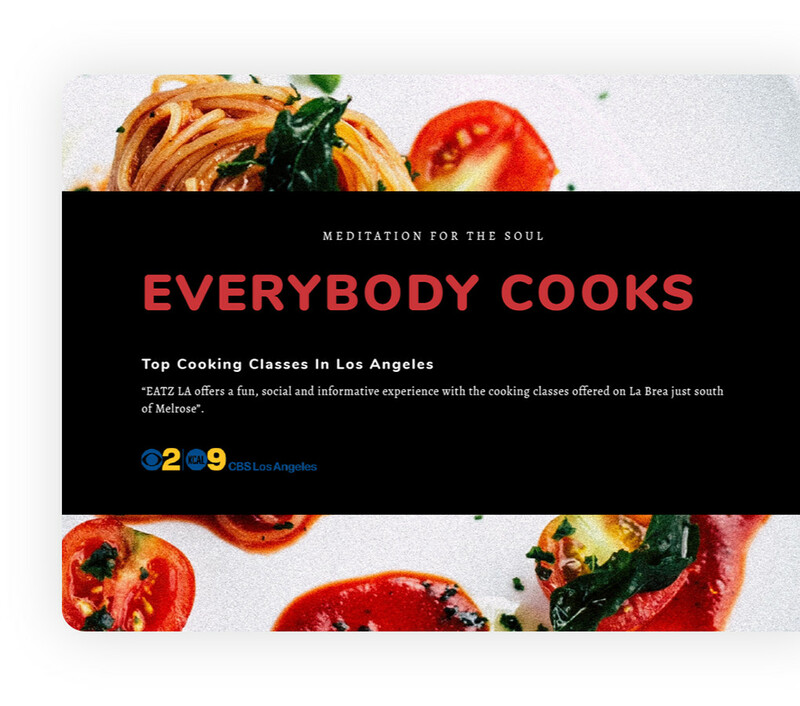 "Top Cooking Classes in Los Angeles".